Dashboard cameras can provide an invaluable record of what happens in or around your vehicle, but many have inherent problems. 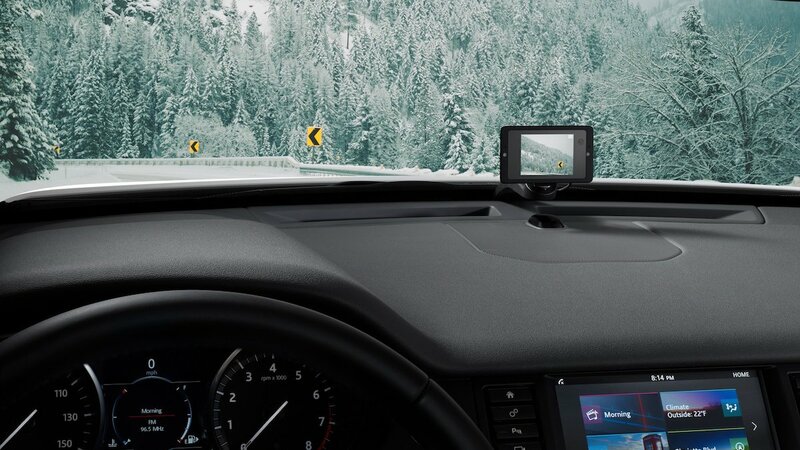 The Owl Car Cam overcomes most of these problems thanks to a combination of its dual cameras and always-on cellular connectivity. 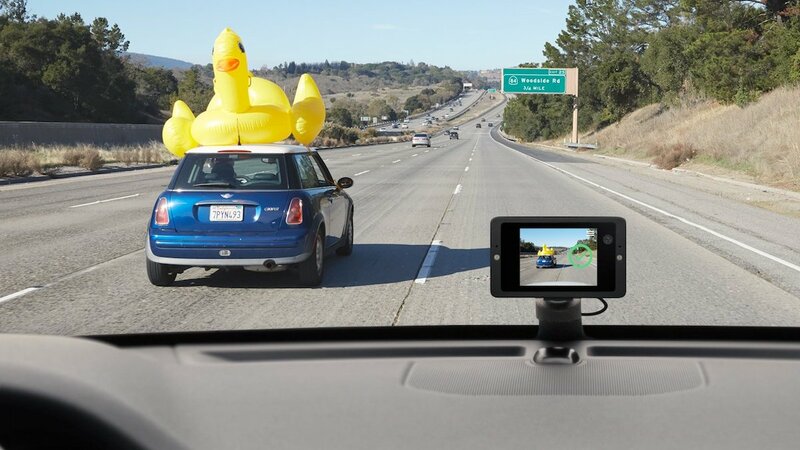 Other dashboard cameras record their data locally, so damage or theft of the camera itself means loss of any footage it captured – the Owl camera uploads video on-the-fly using the AT&T 4G network across the USA, ensuring that data is never lost. If someone does break in and steals the Owl Car Cam, the user gets a thief selfie and a replacement camera. The Owl Car Camera has two HD cameras, one facing out from the dashboard and the second recording the interior of the car. As long as the car is on, the cameras are recording and video is kept for up to 14 days (based on how much you drive). The Owl unit has a small screen to monitor the live feed of what the cameras see, putting everyone in and around the car on notice that they are being recorded. The software recognizes specific situations and creates video clips that are saved and sent, instantly, to the user’s phone: crashes are automatically recorded, any bump, break-in or impact to the car causes the Owl to instantly wakes and records, and saying a trigger word makes creates a clip to capture traffic stops or any “omg” moment, from crazy drivers to sasquatch sightings. The Owl Car Camera draws power directly from your car’s OBD2 diagnostic port (standard in most cars and trucks from 1996 and after, although Tesla Model 3s aren’t supported yet) while still looking out for your car’s battery. The camera enters ultra-low power standby if the battery voltage is low or if you have not driven for 24 hours. Owl Car Camera keeps a recording of the situation inside and outside of your car. All the video captured by the Owl is privacy locked, only the registered user can review the video through their smartphone. Users can also remotely access the cameras live and see what the activities around your car. We were sent a review unit of the Owl Car Camera (all opinions are, of course, our own) and tested it on both NYC streets and suburban roads. Our experiences while driving with the Owl Car Camera were exactly as we hoped, we captured several videos of unsafe drivers (including one very reckless moped). We also found an unexpected benefit of the Owl’s dual cameras when we parked our car in a managed garage or a valet – since the driver knows that both the interior and exterior are being monitored, they take extreme care with your vehicle. Owl Car Camera and one year of instant video service is now available for only $349 at owlcam.com (affiliate link).